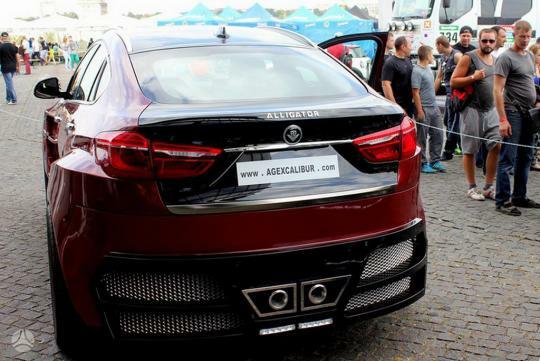 AG Excalibur, a Lithuanian tuner, believes that there is a market for people who have erm, an acquired taste. 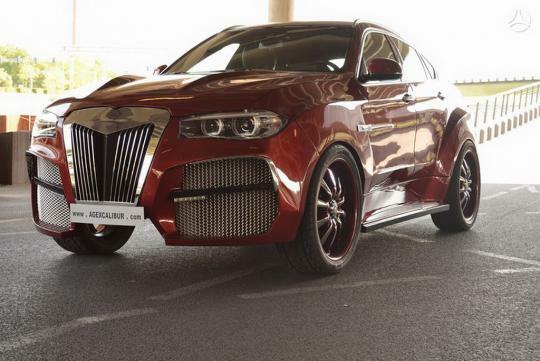 Check out this BMW X6 AG Alligator which looks just as weird as it sounds. Obviously, trying to mimic the fearsome animal, the X6 has been given an extreme makeover that adds 200mm of length while width grows by a good 100mm thanks to the bodykit. Meanwhile, those rims measure a good 26 inches in diameter. 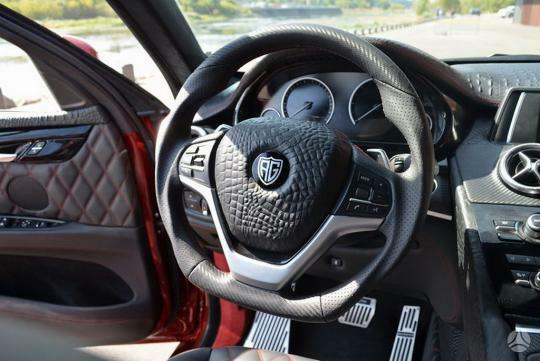 Inside, the company used “Italian alligator embossed leather” on the dashboard, center console, steering wheel and the upper sections of the door panels, which looks kind of weird to us. And it also seems like the center console has been remodeled and features air-con vents that look like they come from Mercedes-Benz. On the whole, we can't say we recommend anyone to do this to your X6, but if you really do want to stand out, this is definitely one of the ways. Disastrous makeover. Resembles one of those China copycat cars. There is no such thing as a pretty X6. 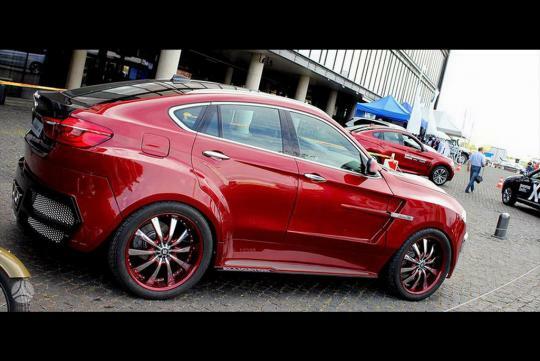 The BMW X6 resembles a Transvestite even in stock form. A SUV trying to look like a Coupe poser. Disastrous makeover.Resembles one of those China copycat cars.